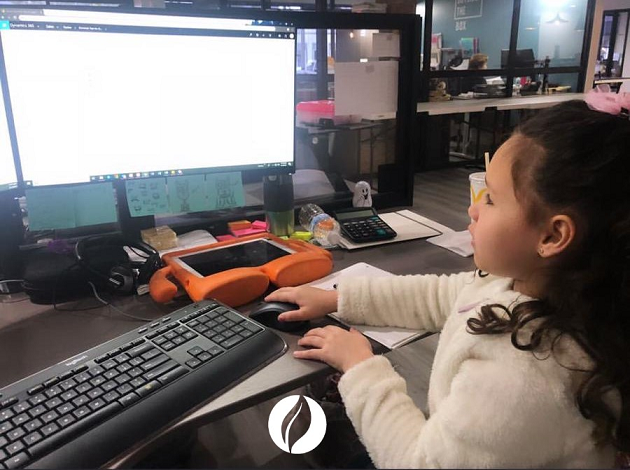 ecoprintQ Take Your Child To Work Day! | Industry Analysts, Inc.
ecoprintQ Take Your Child To Work Day! Feb 1st was Dade County FL’s Take Your Child To Work Day and the ecoprintQ team was all over it!. On this day we had 7 future ecoCrew members in the office learning about what their parent’s do here and how essential they are to ecoprntQ Inc. They toured each department and learned what happens and then they had a pizza party with ice cream sandwiches followed by a scavenger hunt to round off the day. ecoprintQ, is a certified PaperCut Authorized Solution Center servicing all of North and South America. 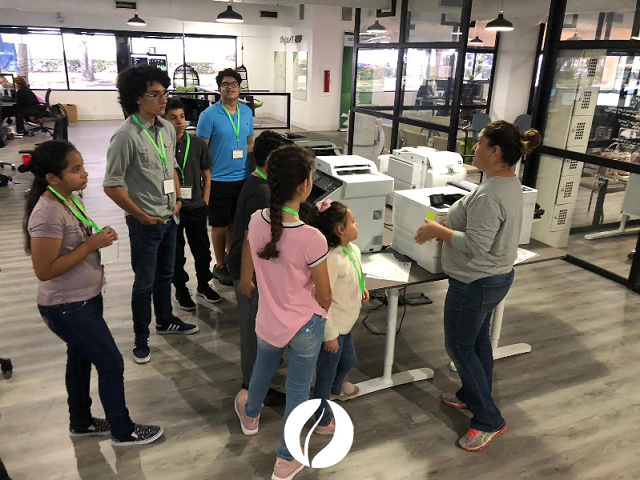 ecoprintQ pilots unprecedented Customer Service entrenched in dynamic Technical support for today’s Print-Scan-Fax-Copy Management Applications. ecoprintQ is a bi- lingual Organization with over a decade of extrapolating market resources, multifaceted leader with a vast experience in management solutions addressing your growing technology needs. Click here to learn more about ecoprintQ! This entry was posted in ecoprintQ and tagged Dade County, ecoprintQ, Take Your Child To Work Day by IA Staff. Bookmark the permalink.